Everyone loves to start their day with a cup of coffee. This beverage has become an essential part of our daily life. But regular consumption of coffee could affect your dental health. Coffee can stain your teeth just as it stains your cloth if consumed regularly. Coffee causes your teeth to turn yellow due to stain causing constituents. So, does it mean that you have to quit coffee to get rid of teeth discoloration? Probably, NO. There are various preventive measures that you can follow to avoid staining of your teeth from drinking coffee. How coffee stains the teeth? Your tooth enamel is the hardest substance of a human body. On the contrary, it contains microscopic pits and ridges that can accumulate particles of food and drink and forms an extrinsic stain. Coffee contains ingredients called tannins, which are also found in beverages like wine or tea. Tannins cause color particles to stick to your teeth, and they can leave an unwanted yellow stain. Also, coffee is a little acidic in nature, and it may act as a secondary contributor to staining the teeth. If you overexpose yourself to the acid in coffee, then it can degrade your teeth enamel, making it more prone to staining from the pigments. Does coffee stains less with cream or using a straw? When cream is added to the coffee, it appears light in color. It may seem that light-colored coffee may stain less, but the same amount of pigments and acids are present in coffee with cream. Therefore, adding any sort of whitener, such as cream, to your coffee will not prevent your teeth from undergoing discoloration, unless you decrease the amount of coffee to make more room for the cream. Drinking coffee with a straw doesn’t help you prevent staining since your teeth do come in contact with the coffee as soon as the coffee enters the mouth. Your front teeth may stain less as less coffee may come into contact with them, but your molars are still likely to stain. How can you prevent teeth staining from coffee? Replace your regular coffee with green tea at least once a day. Try drinking coffee with breaks rather sipping it throughout the day. Brush immediately after drinking coffee. Fruits and vegetables like strawberries and lemon may help in getting rid of teeth stains as they contain natural fibers that cleanse teeth by breaking down bacteria. Mix baking soda and hydrogen peroxide and rinse twice a day to get rid of yellow stains due to coffee. Add more milk and less coffee powder while preparing coffee. Sip water between the cups of coffee. 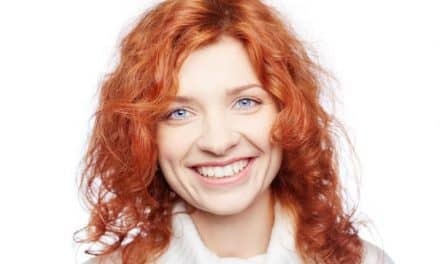 How can you whiten your teeth again? Everybody wants, white and stainless teeth, and a dentist can help you achieve that. Schedule regular appointments with your dentist to get your teeth clean of plaque, coffee stains, and food debris. Whitening rinses may help you lighten the shade of your teeth. Tray-based tooth whitening is also recommended by dentists, which can easily be done at home. Dental whitening strips, covered with a layer of hydrogen peroxide are quite helpful to get rid of stains from your teeth. Most of the people can’t start their day without a cup of coffee, but your favorite drink can cause your brilliant white smile to turn yellow. Coffee contains pigmented ingredients which get accumulated in the pits present in enamel and over time your teeth start appearing yellowish. 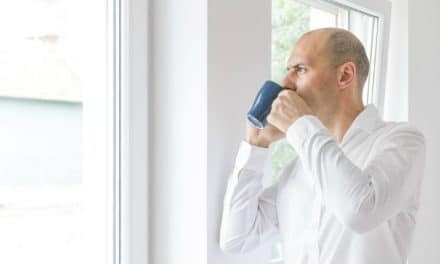 Most people don’t want to quit drinking coffee, and they don’t have to, just drink coffee moderately without continuously sipping on it all day. Dentists suggest not drinking coffee more than two cups per day. Brush or rinse immediately after you drink coffee to wash of coffee particle from your teeth. 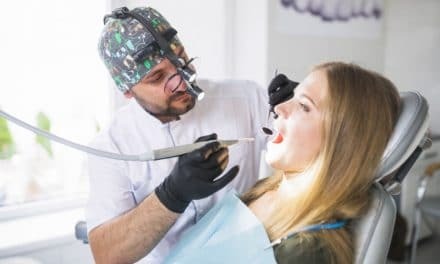 To lighten the color of your discolored teeth and make you smile stainless you can also go for professional teeth whitening or over-the-counter home whitening products. There are various products available that can help you whiten your teeth such as whitening toothpaste or rinses. Visit your dentist regularly to get your teeth cleaned to achieve whiter and brighter smile. PreviousHow to Pull a Loose Tooth & What is the right time?